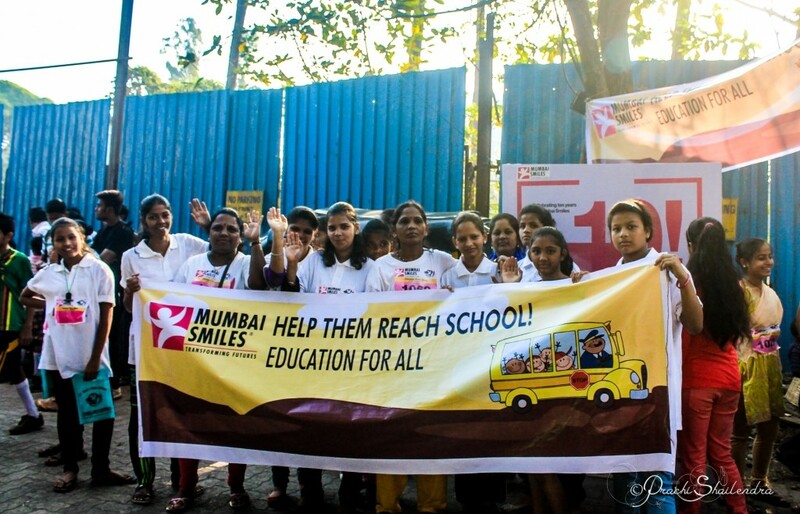 Mumbai Smiles, a name resounding in the city of Mumbai from the last 10 years, is committed to serve the disempowered in improving the quality of lives through its various projects. They have been involved with children, adolescents and women to help them lead a healthier, happier and more sustainable life. Their focus is to provide underprivileged children with a chance to quality education, disempowered women with a meaningful skill to participate in the household, adolescent girls and boys with the resources to engage in educational activities and pregnant and lactating mothers an opportunity to deliver safely. Their various projects like Balwadi, Future Smiles, SEED, HOPE, Life Skills Empowerment and mMitra reach out to fulfil these goals in the community. 2015, is a very special year for Mumbai Smiles. It was in April 2005, that Jaume Sanllorente the founder of the organization began to build the scaffoldings of this organization and on May 20th the organization was officially founded and registered. 10 years of passionate involvement began with a dream to make Mumbai a socially just place to live. After a journey of 10 years, Mumbai Smiles has reached out to more than 6000 beneficiaries in the year 2014 and look forward to achieve greater heights to build a better society. As they complete their 10 years of service in the communities of Mumbai, a series of events have been planned to share their experiences and the social realities that they have discovered during our journey. These events will speak the stories of struggle, courage, determination and success of the several faces that are lost in the fast lives of Mumbai. 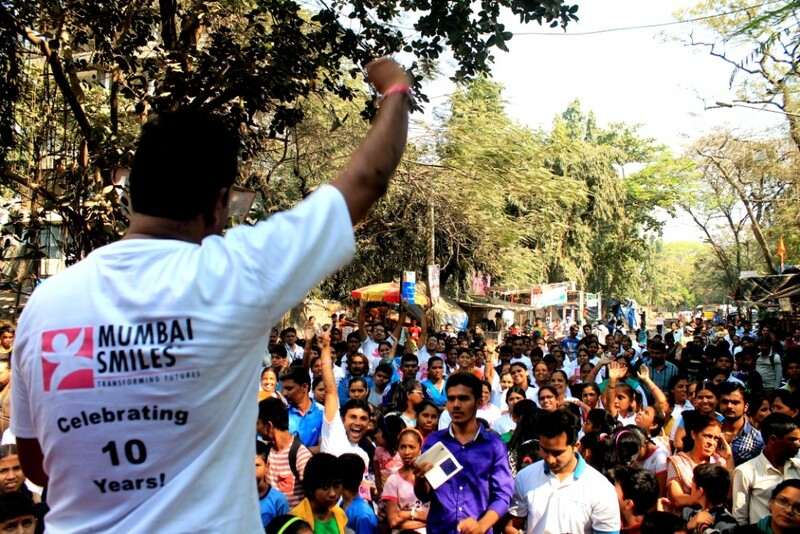 On the 8th of February, Mumbai Smiles raised the curtain to welcome its ambitious 10th Year! It was a mini Marathon Run called the Dream run for the people of the city! Celebrating 10 years of transforming futures! 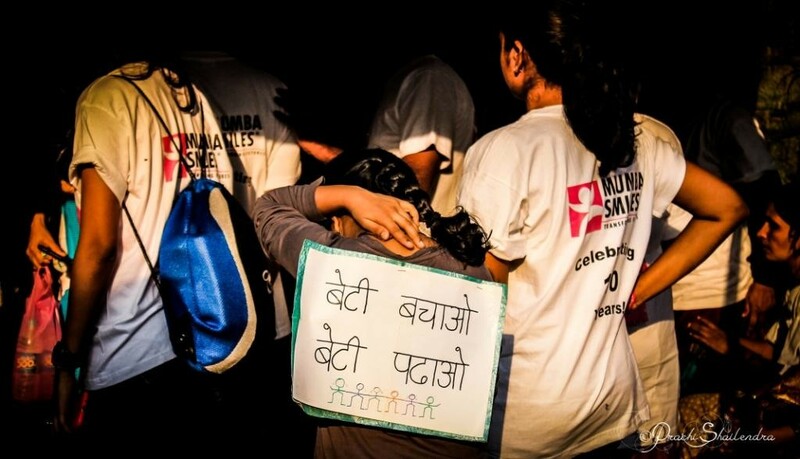 The event gave a platform to spread various social messages, where a small girl was seen holding a banner saying “Bati Bacho, Beti Padhao” i.e. save the girl child and educate them for a better future. The event was a great success for Mumbai Smiles since they reached out to so many people in the community and among their partners. The Dream Run marked their entry into a new decade and they surely look forward to further scale up and enhance their impact in the society.